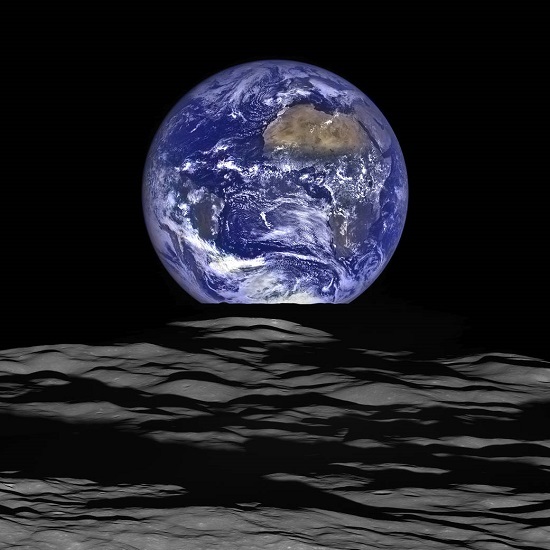 WASHINGTON (NASA PR) — NASA is leading a renewed effort to explore areas near and on the Moon to increase our knowledge about Earth’s nearest neighbor, and prepare for human missions deeper into the solar system. 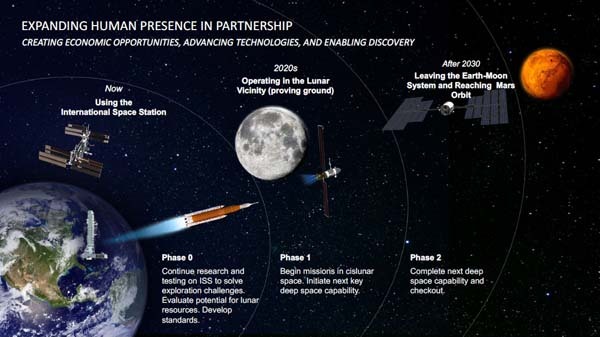 The Lunar Orbital Platform-Gateway will open opportunities for science, exploration and commercial industry from lunar orbit. 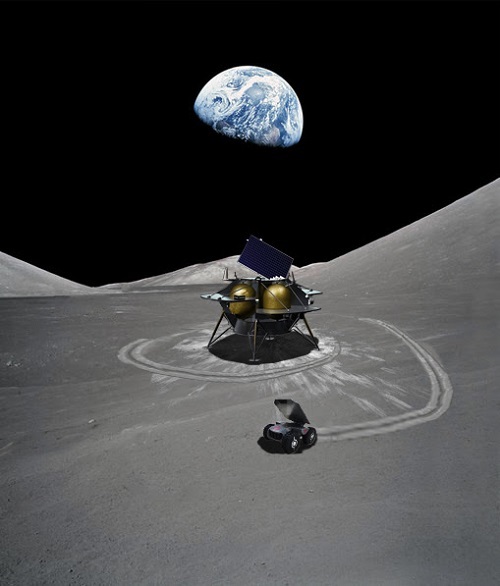 In addition, access to the lunar surface will be a key component of this effort, requiring a plan to incrementally increase the size of payloads that can be delivered to the surface. 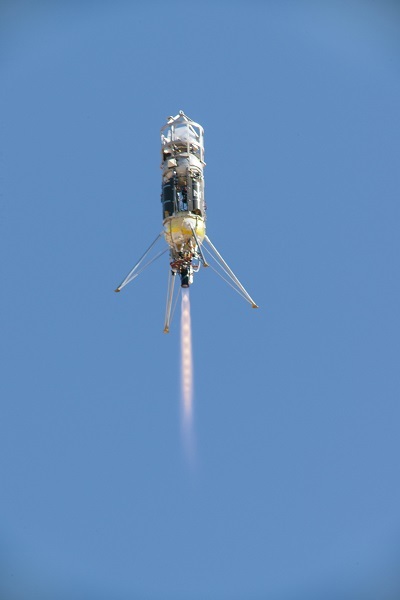 Masten Space Systems is one of three companies NASA has signed agreements with for the Lunar Cargo Transportation and Landing by Soft Touchdown (Lunar CATALYST) program. WASHINGTON, DC (NASA PR) — NASA will continue its partnerships with three U.S. companies that are advancing technologies to deliver cargo payloads to the lunar surface. 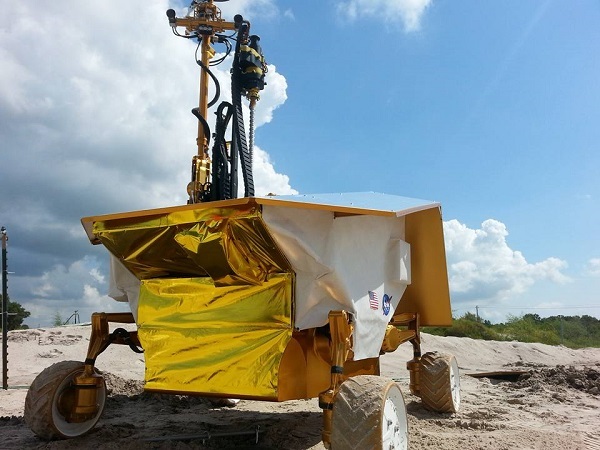 The partners—Astrobotic Technology, Inc., of Pittsburgh, Masten Space Systems of Mojave, California, and Moon Express of Cape Canaveral, Florida—began work in 2014 under NASA’s Lunar Cargo Transportation and Landing by Soft Touchdown (Lunar CATALYST) initiative. The original three-year agreements were amended to extend the work for another two years. PITTSBURGH, May 4, 2017 (Astrobotic PR) – Astrobotic, in partnership with Carnegie Mellon University, has been selected by NASA to develop CubeRover, a class of 2-kg rover platforms capable of small-scale science and exploration on planetary surfaces. 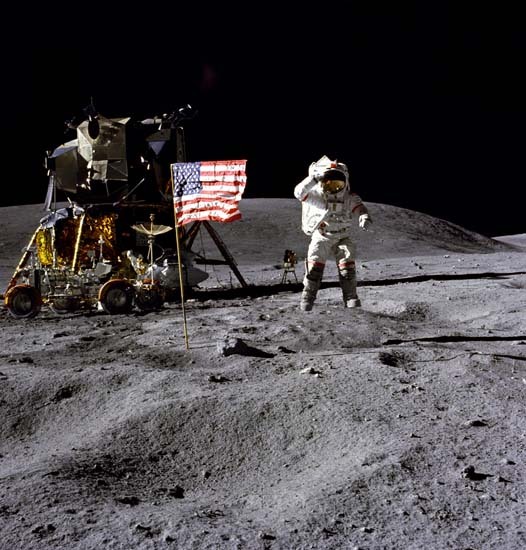 The team will design a CubeRover capable of evaluating lunar lander ejecta and characterizing surface mobility. CubeRover will establish a new standard for small-scale surface-deployable science and exploration platforms. 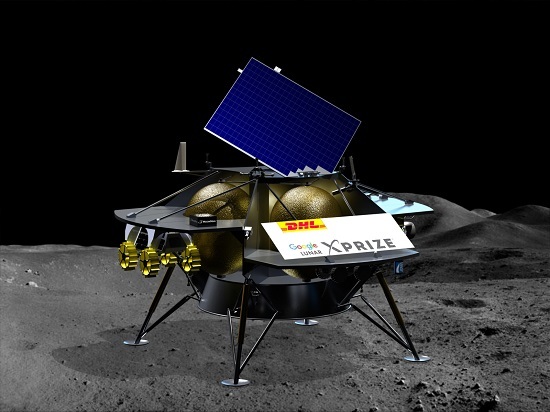 WASHINGTON, DC, November 1st, 2016 (Moon Express PR) – Moon Express has announced a new program that will provide $1.5M in private funding for NASA-selected payloads to fly to the Moon. The announcement was made today at the annual meeting of NASA’s Lunar Exploration Analysis Group (LEAG), in response to NASA’s call for lunar instrument concepts that would be flown to the Moon utilizing commercial mission services.